Though there might not be anything different in the Galaxy S9 and Galaxy S9+ from a design language when you hold the Galaxy S8 and Galaxy S8+ and place them by side by side, sometimes it isn’t about all that. Occasionally, consumers will be looking for a deal that seems like an absolute steal or the internals or features that are just too good to pass on. Well, according to the latest rumor, Samsung has a brilliant way to lure customers into upgrading to the company’s high-end flagship family. 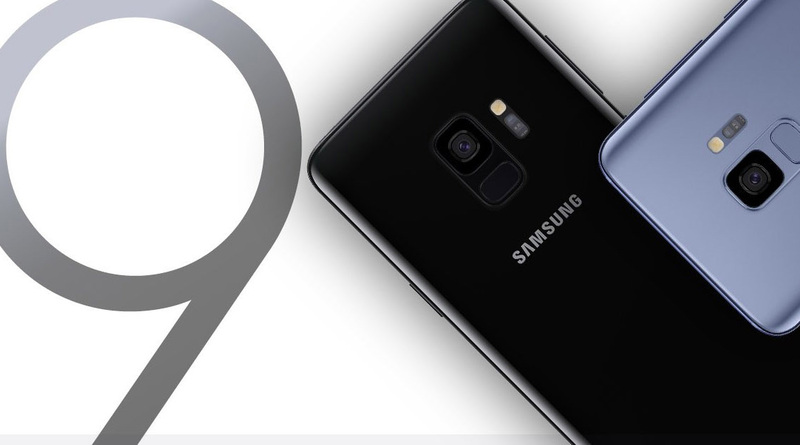 More details from a Reddit conversation have revealed that Samsung might be introducing a trade-in offer where you will be able to get a Galaxy S9 or Galaxy S9+ by giving in your old smartphone. Up to $350 sounds like a terrific deal but unfortunately, the important details were left out. For example, it was not stated which devices Samsung would end up taking that would allow you to get that $350 trade-in offer. It appears that the company will definitely be requiring your iPhones and previous-generation Samsung Galaxy flagships for you to become eligible for the offer. If this offer was not sufficient, then there are other things to look forward to. Samsung provides numerous offers when it comes to freebies and we can rest assure that lots of goodies are going to be available when the phones are officially available to purchase. The trade-in deal sounds like a great way to upgrade to the Galaxy S9 and Galaxy S9+, though the bigger flagship will offer you more exclusive features, so keep your eyes on that one when it is officially available to purchase.